Need a reliable plumber as soon as possible in the Des Moines area? Call the team with your best interests in mind! Fox Plumbing & Heating is committed to your safety and comfort, and we will do our best to make sure you are 100% satisfied after each job. Call us today at (206) 654-4990! and be on your way to greater peace of mind in your home. Click here to take advantage of our latest coupons and save on your next water heater, sewer, waterline or routing plumbing service. Are you tired of dealing with unprofessional plumbers who leave you with a greater mess than what you started out with? Having an overflowing toilet, leaking water heater, or blocked sewer line is already stressful enough without added headaches from calling the wrong plumber. This is why Fox Plumbing & Heating is committed to quality service for every repair or installation, no matter the problem. There is no challenge too small or too overwhelming for our professional team. We are focused on meeting your specific needs so you can enjoy the long-term peace of mind you deserve. Click here to see what your neighbors are saying about our work. Looking to Save on Your Hot Water Costs? Consider installing a tankless water heater! Fox Plumbing & Heating will help you choose the ideal unit to complement your family’s needs. 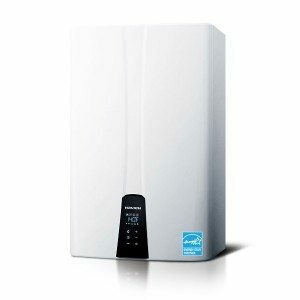 While you can reap significant benefits by opting for tankless units, this is not the right choice for every household. Find out how much energy you can actually save according to your regular hot water needs by contacting us for an evaluation. Need to Repipe Your Home? Get the job done with your professional Des Moines, WA plumbers from Fox Plumbing & Heating. We can help you enjoy greater peace of mind through quality repiping solutions using high-grade materials. We recommend a whole house re-pipe if you live in an older home that still features galvanized steel or polybutylene pipes, as these have been discovered to be unreliable over time. We will replace these with quality materials such as copper or PEX. Our work complies with local building codes and safety standards so you can be confident of the safety of you and your family. Are Your Sewer Lines Clogged or Damaged? There is nothing more inconvenient than a sewer line that needs to be repaired or replaced. Fortunately, you have Fox Plumbing & Heating by your side. We provide quality sewer line solutions with minimal damage to your property. Our work is guaranteed to get your drains flowing better so you can get on with your normal routine without further interruptions. Below are just some of the specials that we offering to our Fox friends and family. Remember to like us on Facebook and Twitter to get special offers from Fox Plumbing & Heating. What Are People Saying About Fox? Friends, neighbors, and customers keep telling us what a great job that we've been doing and you can see more of our testimonials here. 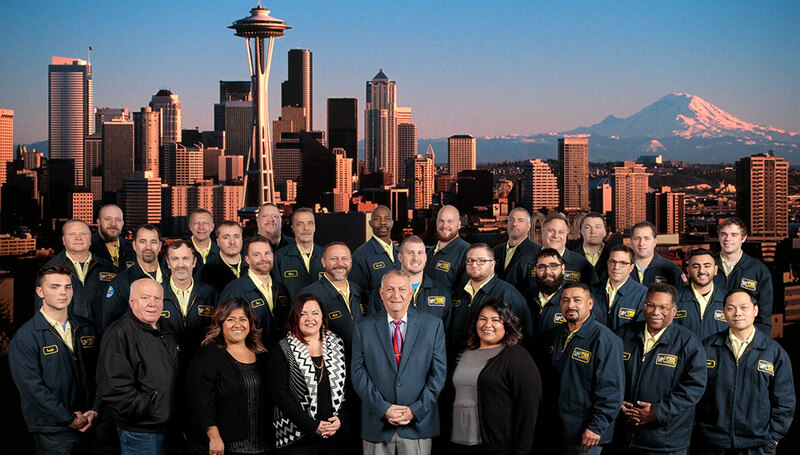 Below are testimonials from our previous customers from Auburn and all over King County. I can't say enough good things about Corey at Fox Plumbing and Heating. He was polite professional and really took the time to figure out what was going on with our tankless heater and radiant floor system. I will definitely use Fox again in the future and would recommend them to anyone! Call us today at (206) 654-4990 to set up an immediate appointment with one of our experts. We aim to fix your problem in one trip so you can return to enjoying the comfort of your own home without delay.